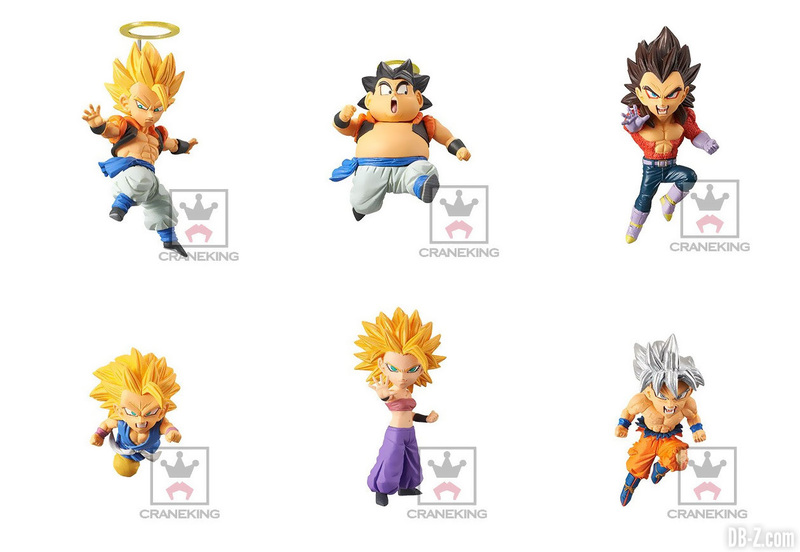 The miniature WCF line is releasing volume 2 of its “Saiyans Bravery” set. Unlike volume 1, which drew its inspiration from Dragon Ball Super, volume 2 draws inspiration from Dragon Ball Z, GT and Super. These figures retail for around 200JPY and will see release in March, 2018. 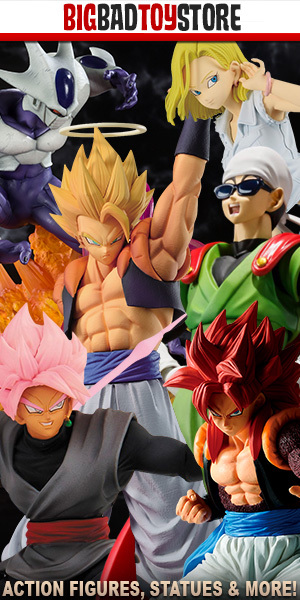 Honestly, I’m glad to see another Veku figure. I really love it. It’s hilarious. An excellent lineup! Probably would get them all! The Napa prototype did the same thing and then eventually we saw a release. I wouldn’t give up hope just yet.